If you are looking for a reputable Virtual Reality company in South Africa take a look at the newly launched Virtual Reality site. 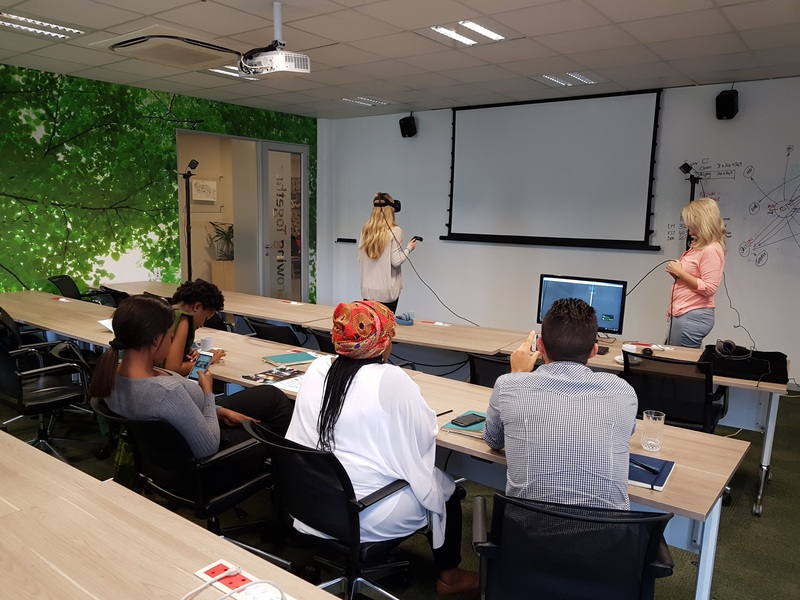 The new site showcase some of the Virtual Reality services and Augmented Applications available to South African companies interested in Virtual Reality. The site promises to provide more news and information on the Virtual Reality industry in South Africa and according to the founder of Virtual Reality Gerald Ferreira they are going to built the site out to one of the most resourceful virtual reality sites in South Africa. 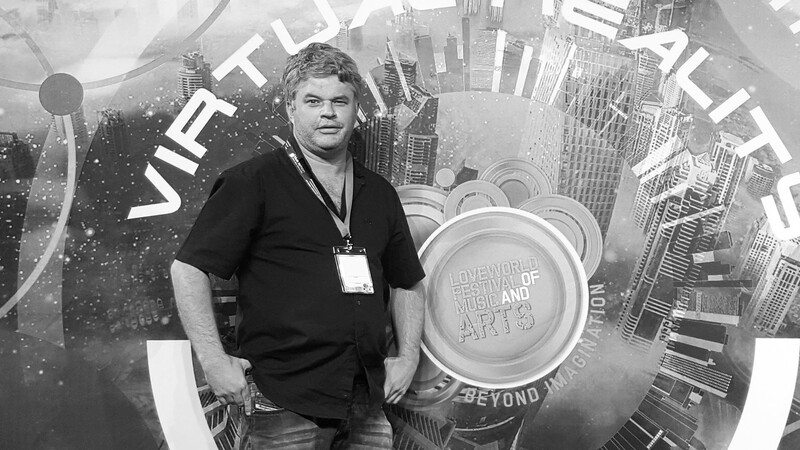 Gerald Ferreira the founder of the Virtual Reality site have extensive knowledge and know-how in the Virtual Reality industry and have been actively involved in the South African virtual reality space since 1998. He developed the first Virtual Reality / Virtual Tour solution for a city in South Africa. He created a similar experience as Google Street View for a small town Klerksdorp in the North-west province of South Africa. This was done way before Google developed Google Street View. Since then Gerald Ferreira have developed hundreds of Virtual Reality solutions including 360°Video, Virtual Reality Brand games as well as Virtual Reality experiences for South African companies. Some of these solutions and virtual reality applications and 360° video’s will soon be available on the newly found Virtual Reality South African site. In the meantime clients or potential clients who want to find out more about the Virtual Reality solutions that the company has to offer can contact Ronel Ferreira on Tel: +27 72 9722 724 or Gerald Ferreira on Tel: +27 72 234 7513.